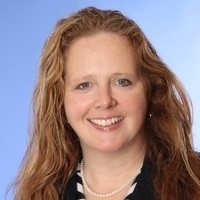 As a seasoned financial professional & one of our primary Financial Advisors, Kristi originally joined us in 2014 from Ameriprise Financial, bringing with her numerous years of direct industry experience. 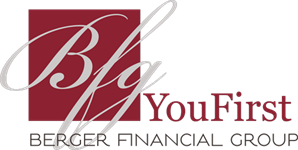 Her enthusiasm for ethical and personal client service is an excellent fit with BFG's You First client-focused approach. She has achieved the CRPC® (Certified Retirement Plan Counselor) designation and is fully securities licensed with her FINRA Series 7 and 66 along with various state insurance licenses. Kristi is splitting her time between BFG’s MN and FL locations, and is looking forward to meeting many of you down South along with the familiar faces you already know! Kristi has a background, and love, of photography and incorporates this passion with her love of travel. Her personal time is often spent with family and friends although she also volunteers with various organizations such as CROSS, Second Harvest Heartland and various activities at local churches whenever time allows.